Omega-3 fatty acids are building blocks of every living cell in the human body. They are essential for normal health and development. Blackmores Omega Active is formulated with concentrated omega-3s containing EPA & DHA. 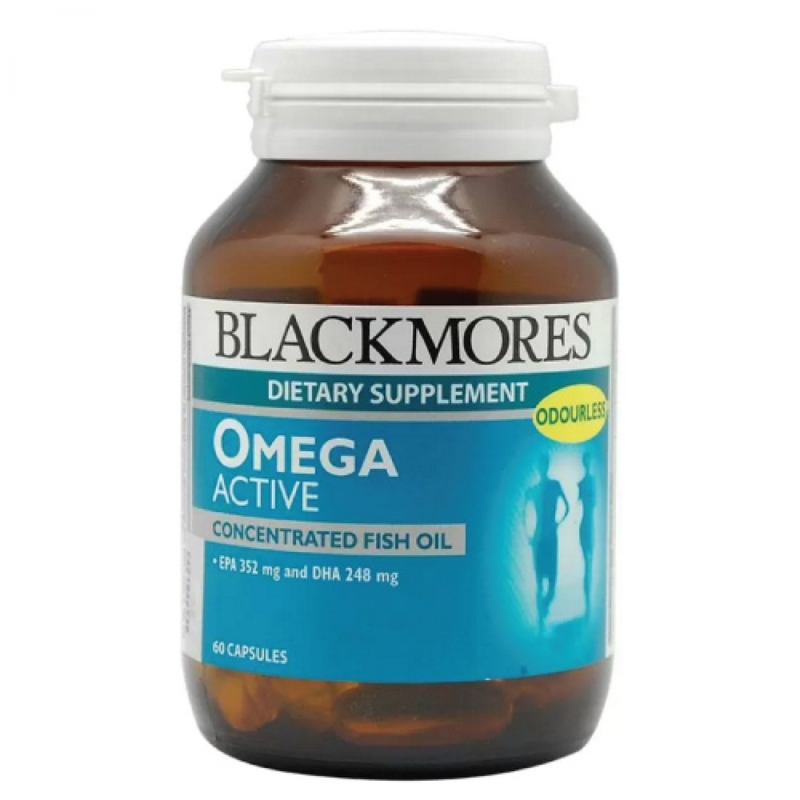 Blackmores Omega Active contains odourless fish oil.